Wine tasting is always fun in the town of Yountville. Just walk down Washington Street and pop into a tasting room of your choice. 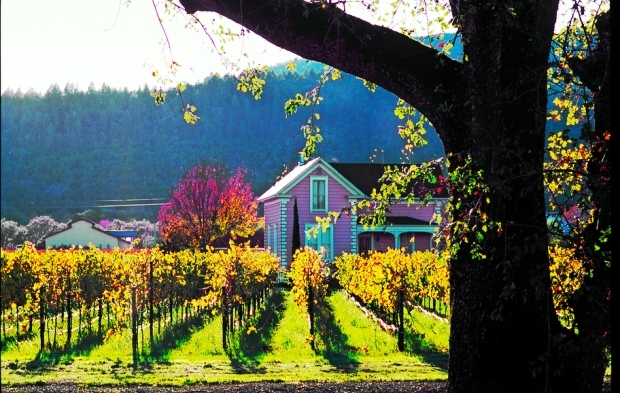 Or drive to the tucked around the corner, off the beaten path wineries for an intimate, personal tasting experience. Browse the winery listing below to plan your tasting itinerary. 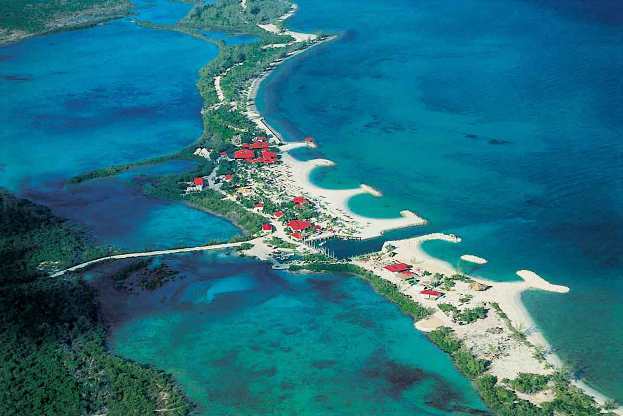 A Bahamas Vacation has always sounded like paradise on earth, but did you know that when you travel to the Bahamas you aren’t just going to one island, but many. 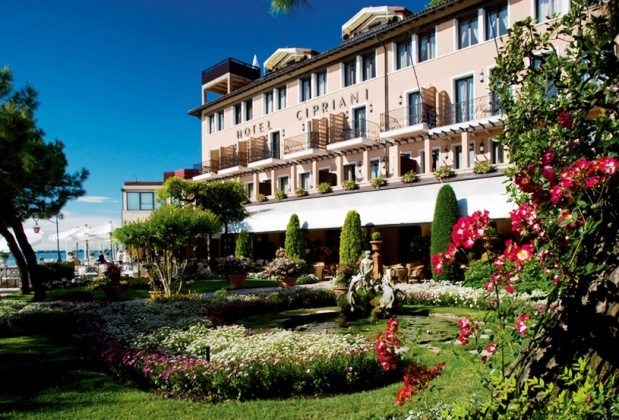 The Hotel Cipriani- created to provide the very best of Venetian hospitality- incorporates the most luxurious accommodations, the most attentive service and the finest cuisine in an atmosphere of calm and seclusion. Located at the tip of the Giudecca Island, the hotel is just a short, spectacular boat ride from St. Marks Square.